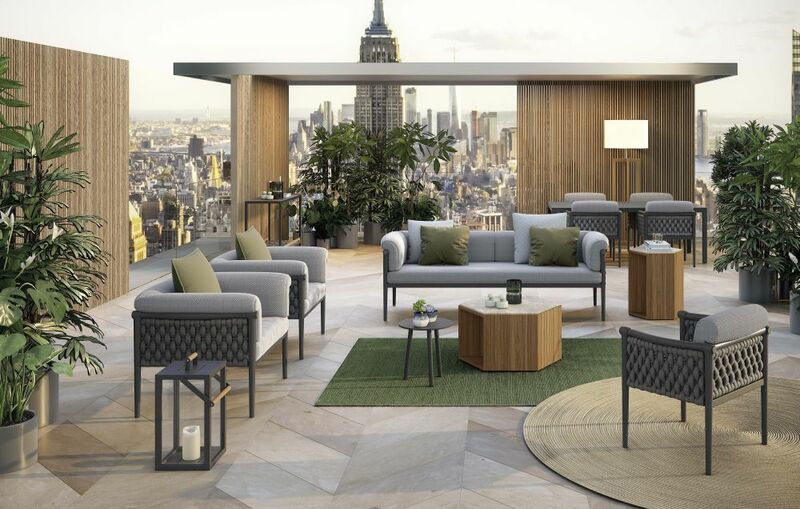 Side tables are among the most versatile pieces of furniture commonly found in residences, so versatile in fact that there’s a whole range of them designed for outdoor areas. 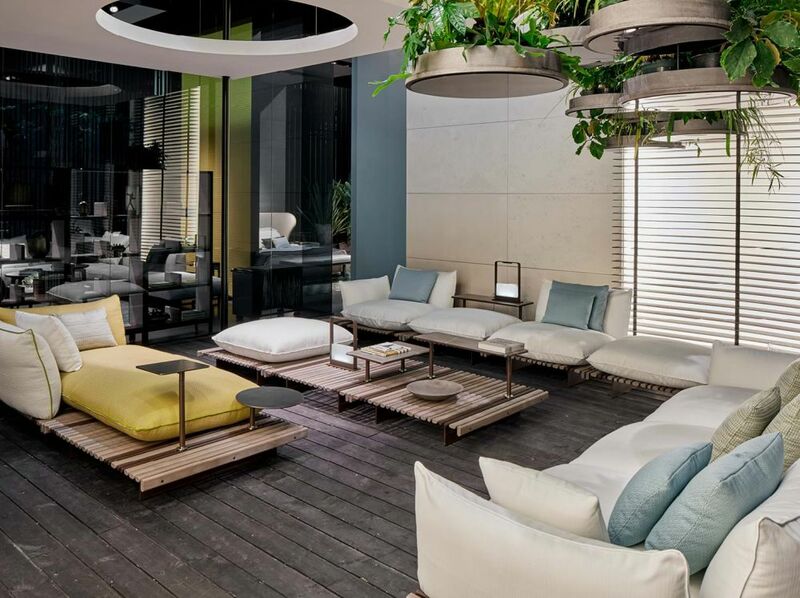 You can take them out on the deck, the patio, under the backyard pergola or by the pool and use them in combination with all sorts of other furniture pieces like outdoor beds, sofas, benches, lounge chairs and so on. You can find below some of our favorite outdoor side table designs. 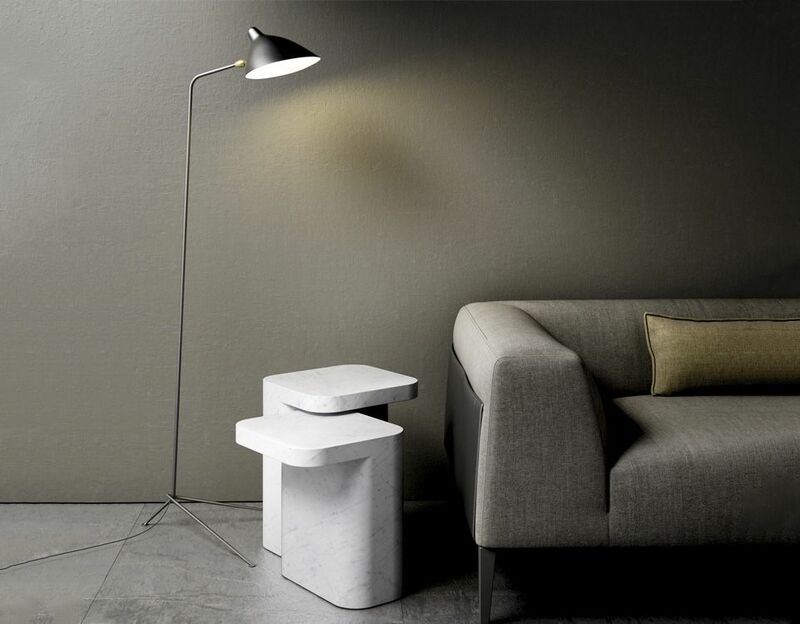 The Tao table is designed by Monica Armani using lightened concrete. It looks very solid but also very elegant, slender and chic which is unusual and thus very interesting. This little detail turns the Tao table into a great conversation starter subject. The table top is set asymmetrically giving, making the design even more intriguing and eye-catching. This is technically a coffee table and yet you can consider it multifunctional thanks to the simple and versatile design. 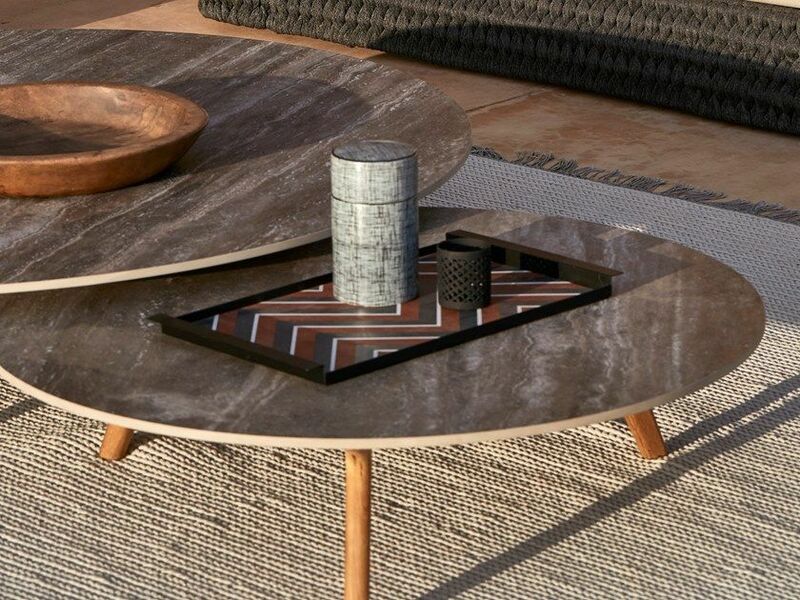 The Torsa table is slender and stylish, featuring a three legs made of solid wood and a round top available in stone, faux marble or ceramic. 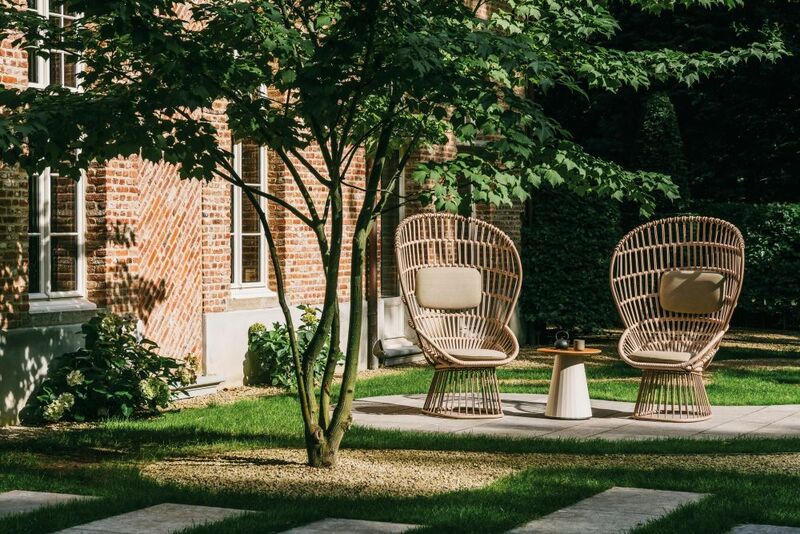 It’s part of a collection of elegant tables suitable for both indoor and outdoor use. You can use it as a side table but also a stool. It’s small and quirky and it comes in two versions: anthracite grey and white ceramic. This piece is designed by Paola Navone as part of the InOut collection. It has a lot of character in spite of its compact form. Check out this other stylish outdoor side table called Miura. It’s made of powder-coated metal and MDF and it has a tripod base and a round top. The top can actually fold for easy storage. There are also numerous versions of the Miura table with different heights so check them out and pick the one that works best for you. 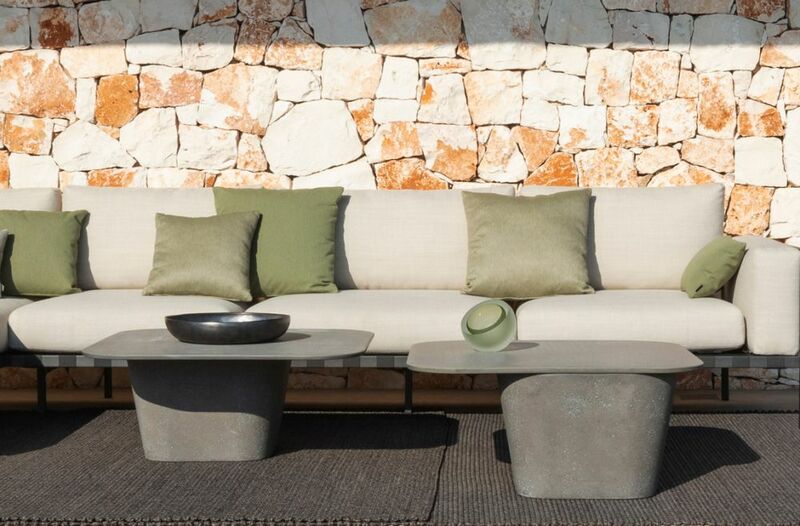 Designed by Ludovica and Roberto Palomba, the Apsara outdoor side table is the perfect companion for a lounge chair. It’s similar to the C-shaped tables sometimes found in living rooms by the sofa. 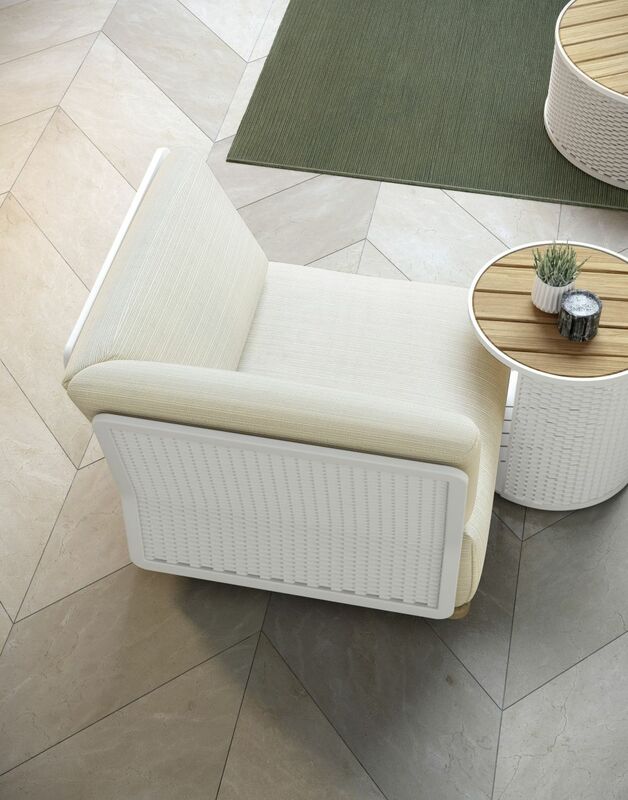 It’s the ideal side table for modular sitting arrangements, whether they’re indoor or outdoor. Thanks to its versatility, the Apsara table can complement a variety of spaces and sitting configurations an can be integrated into a variety of different designs. This, for example, is a very good example showing the versatility of this piece of furniture and several others. The Span table was designed by Pawson and Salvatori and is a very elegant piece of furniture. It’s base of composed of three beam-like solid legs which hold a round white marble top. The combination is stylish and sophisticated and the design and materials make the table very practical and also suitable for both indoor and outdoor spaces. The duck-shaped table we mentioned earlier was definitely cute and to continue on the same note we suggest checking out the gardenias collection which includes this adorable monkey-shaped side table from BDBarcelona. It’s like a sculpture and decorations but also a piece of furniture that you can actually use. A great combination for outdoor areas. 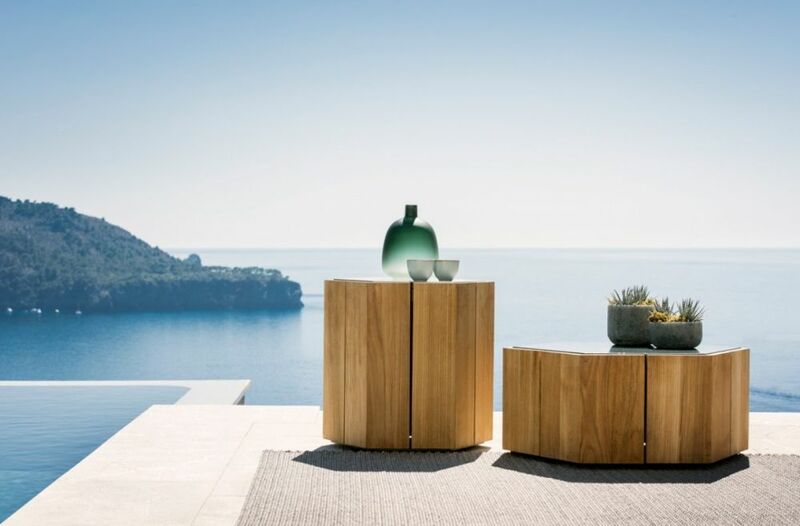 The Arumi outdoor side table has a very simplistic design and is available in a variety of exciting and beautiful colors. You can mix and match them to create custom, eye-catching arrangements. 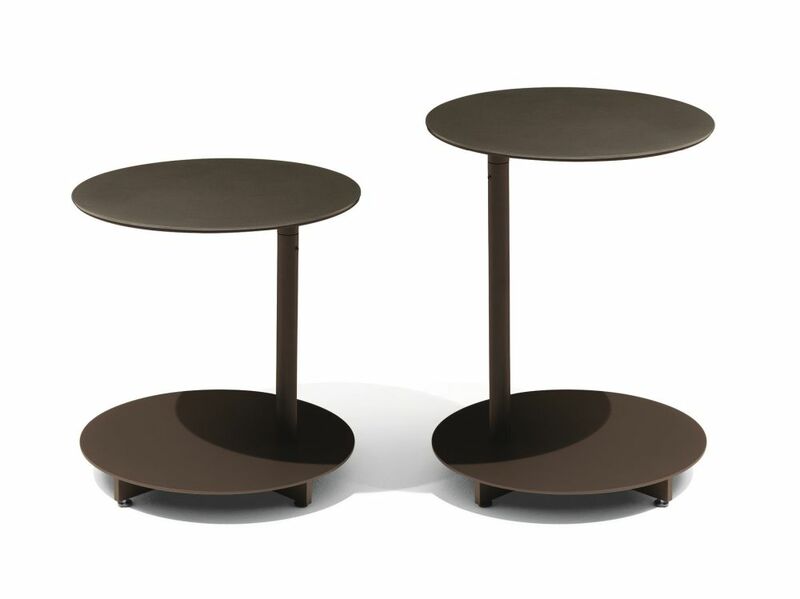 You can place the Arumi table vertically or horizontally, depending on how you want to use it. The Switch outdoor side table is another nice option. It was designed by Atmosphera Creative Lab and it’s simple but also rich in texture and very elegant. It goes perfectly with outdoor sofas, lounge chairs and benches. Its white frame is made o aluminum and the top is covered in teak wood. The Zeta side table is hexagon-shaped which gives it an interesting and eye-catching look that goes well with its rather simplistic overall design. It has a solid structure and asymmetrical design and there’s an area where you can insert objects inside for easy and convenient storage. Speaking of hexagonal tables, check out the Hexagon, a modern and elegant side table designed by Merckx & Maes and perfect for outdoor spaces. The inspiration source for the design is actually quite surprising: the hexagonal basalt pillars of the Giant’s Causeway which is a rock formation in Ireland. Petra is more than just a simple side table. It’s also a beautiful abstract sculpture and can double as a decoration. The coolest and most impressive thing about is its very structure. 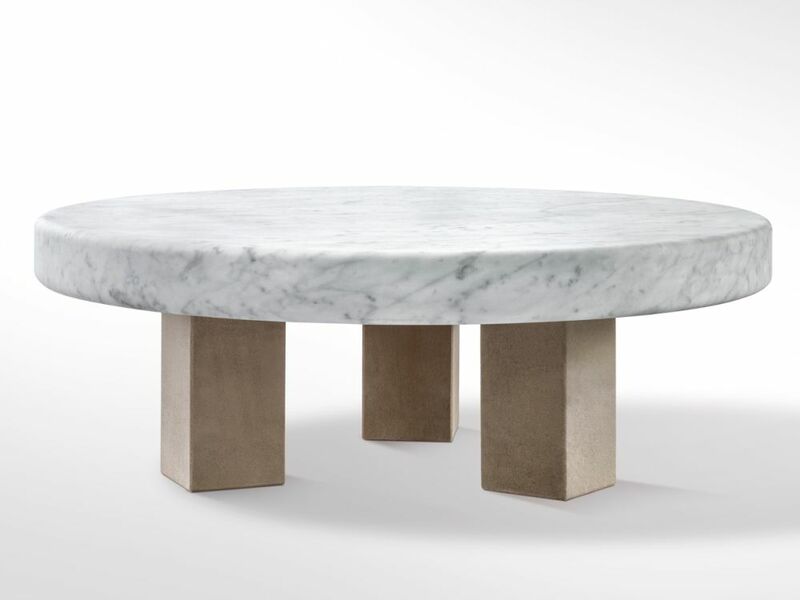 This is a table that’s been sculptured from solid marble. It comes in three versions and is great for indoor as well as outdoor areas. The Cala side table is available in a lot of different finishes and colors which means there are a lot of cool ways to customize your setup. As far as the overall design is concerned, the table is small and has a delicate and sophisticated look and a lightweight appearance. 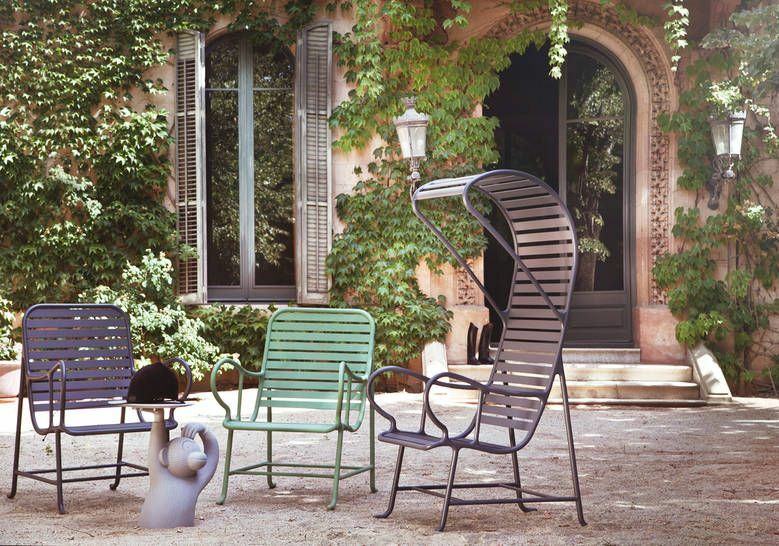 There’a also a sculptural side to the design which is usually a cool feature for outdoor furniture. The post 15 Outdoor Side Table Ideas With Stylish And Vibrant Designs appeared first on Home Decorating Trends – Homedit.